“No-one combats freedom; at most they combat the freedom of others”, wrote Karl Marx sarcastically, in an article defending the freedom of the press. For a long time now, in politics, “democracy” has had the same status. The UK Independence Party (UKIP), the far right, anti-Europe, anti-immigrant party may top the vote in May’s European elections, according to recent opinion polls. A recent YouGov poll in put UKIP at 34%, Labour at 27% and the Tories 20%. UKIP leader Nigel Farage boosted his party’s profile in two recent TV debates with LibDem leader Nick Clegg. The party currently has 35,000, members and in the last two European elections polled over two million votes. Read more about Against UKIP, for a workers' united Europe! Slide-show and notes from Rosie Huzzard's session at Ideas for Freedom 2013. Click here for session notes. The following text is from Karl Marx’s The Civil War in France. It is an account of the events leading up to and during the Paris Commune of March-May 1871 when a radical democratic government of the people (in the main working class) held power. 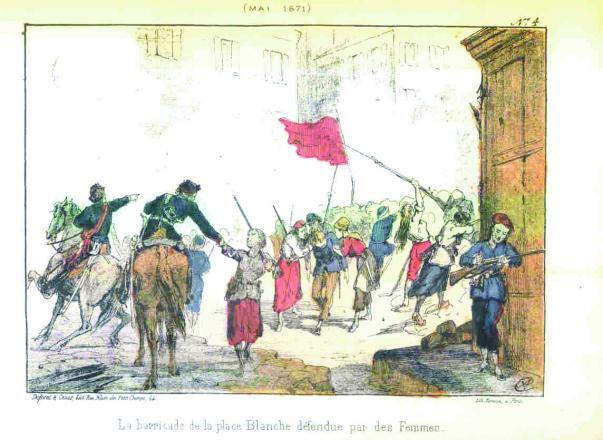 It is a militant defence of the Paris Commune — it caused a stir at the time — and was written for the “First International” (the International Working Men’s Association), the socialist and labour movement grouping in which Marx was a leading member. 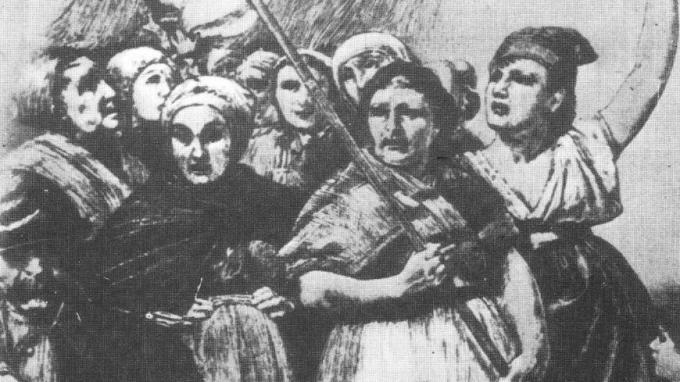 The French members of the IWMA played important roles in the Commune.